"As a young pilot with little more than flight instructor experience on my résumé, Freight Runners Express jumpstarted my career. The experience I gained as a BE-99 Captain, Assistant Chief Pilot and eventual Chief Pilot was invaluable. It led me to a very successful position as a regional airline Captain and Check Airman. Today I fly a B747 internationally and I am still grateful for the time I spent and the lessons I learned at Freight Runners. 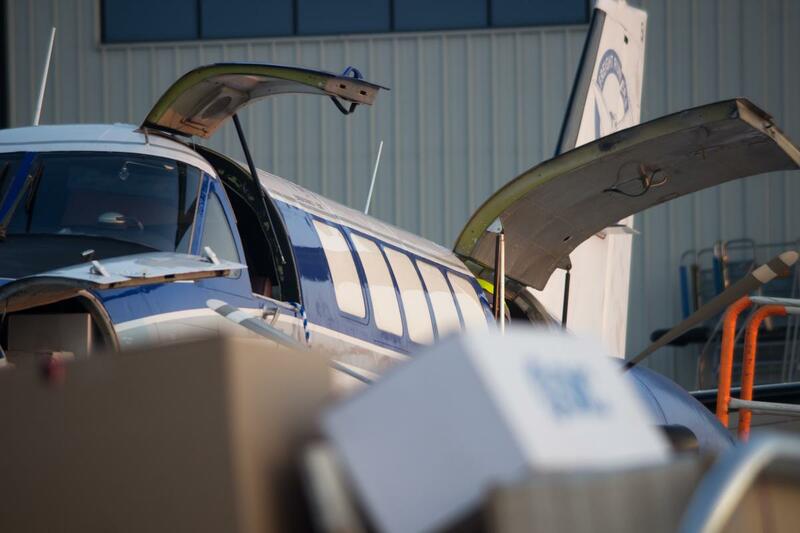 FRE/ACE® operates scheduled cargo flights throughout Wisconsin and Michigan. Annually we perform over 5,500 scheduled flights for major shipping companies with our fleet of Beech 99 and Beech 1900 turbo-prop airplanes. Our highly-trained crews and well-maintained aircraft ensure an exceptional on-time performance record each year.